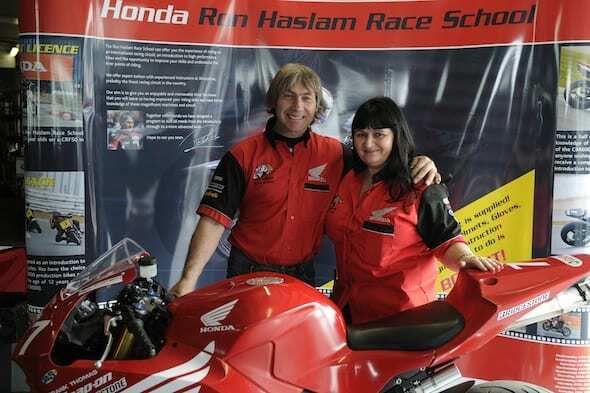 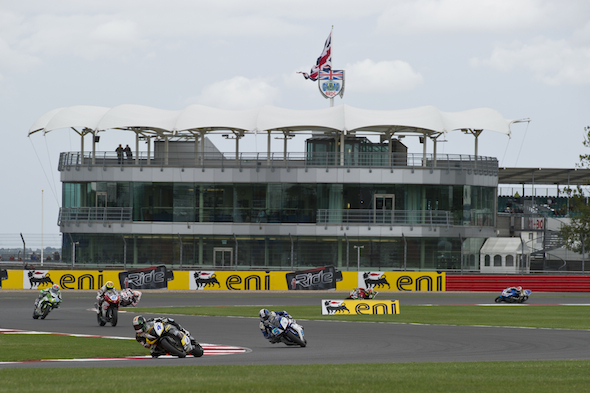 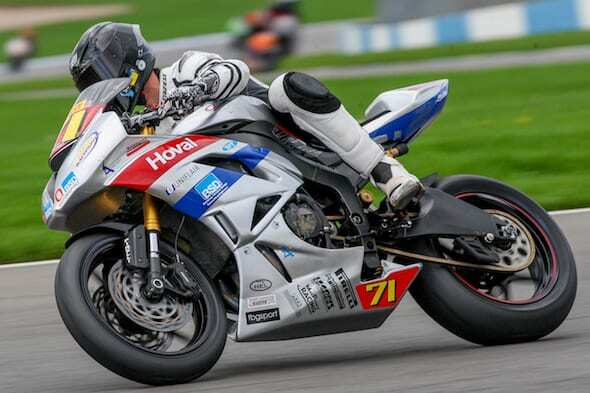 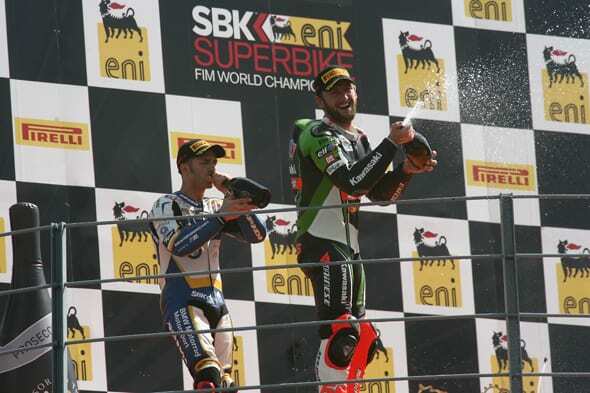 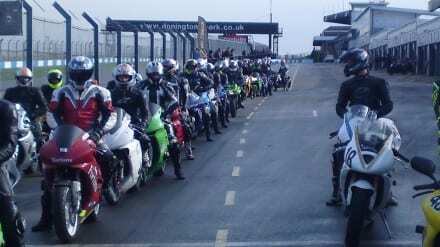 Donington Park has received its official homologation from the FIM (Fédération Internationale de Motocyclisme), giving the Leicestershire venue the green light to host the European round of World Superbike Championship from 25-27 March. 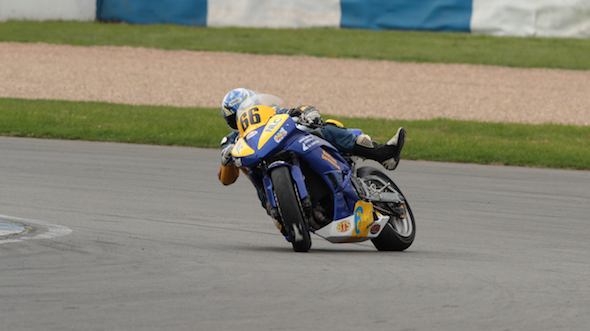 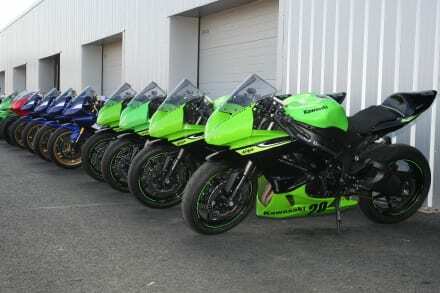 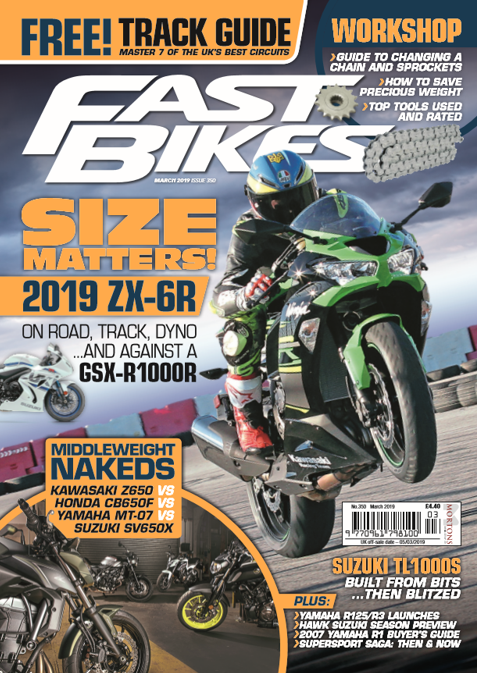 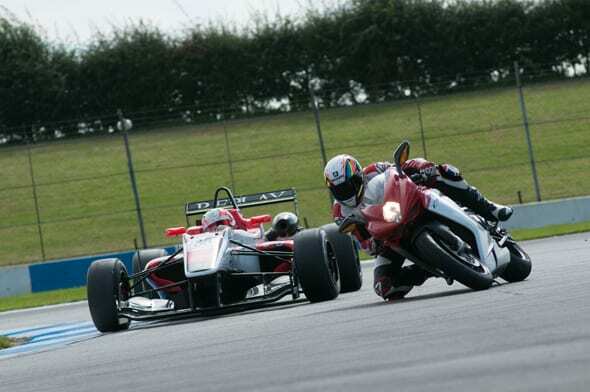 Legendary race circuit Donington Park re-opens its doors for business with a kick-off double trackday organised by Focused Events on August 21st/22nd. 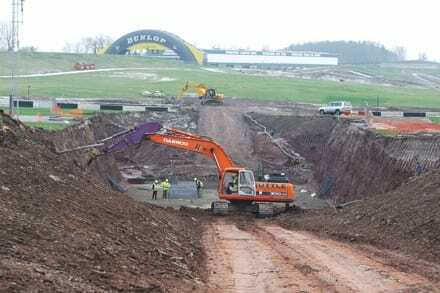 We’ve just received this update from Kevin Wheatcroft, the owner of Donington Park, about the future of the circuit: “The Plans to re-open the new improved Donington Park Race Track are progressing well.